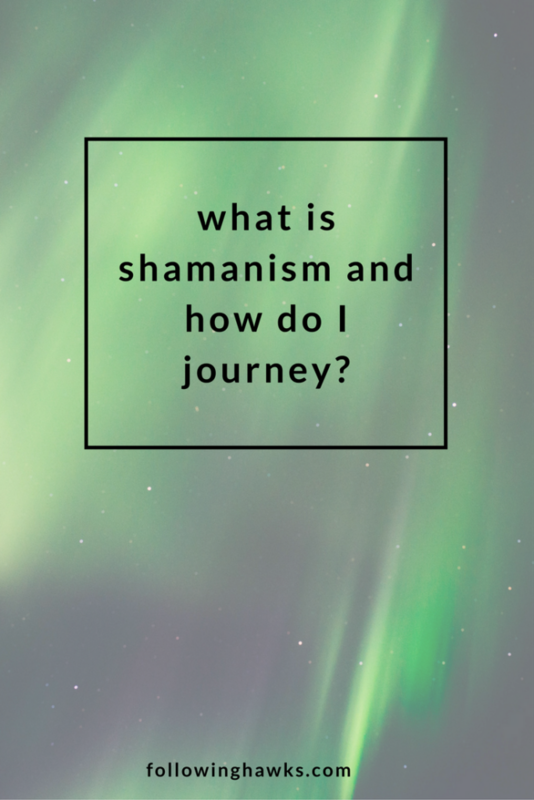 What is shamanism and how do I journey? That is not an easy question to answer and I cannot begin to scratch the surface but, for the sake of explaining my journey, I’d like to share a bit about my personal beliefs through my own learning experiences. They will look different than someone else’s and that’s just fine. 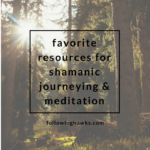 The definition of shaman is a person regarded as having access to, and influence in, the world of benevolent and malevolent spirits, who typically enters into a trance state during a ritual, and practices divination and healing. The practice is rooted in indigenous cultures all over the world and still continues today. When I first learned about shamanism and how it is being practiced in our modern society, I was intrigued. I read more about it and then took a guided journey to the lower world and was amazed at how much information I received immediately. I had spent years meditating and trying to meet a spirit guide and all of a sudden, there they all were! 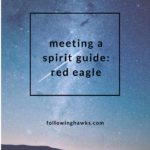 In a shamanic journey, you go into a meditative state and then spiritually travel to either the upper, lower, or middle worlds where you can meet with guides, angels, ancestors, and other helping spirits to ask questions, receive information, or healing energy. The three worlds are distinctly different: the upper world is where you’ll find angels, ascended masters, crossed over spirits, and other high vibrational beings. In the lower world, you’ll find animal guides, trees and plants, fairies, gnomes, and other such creatures. The middle world is a bit different – it’s where we currently live but also includes spirits that have not crossed over for any variety of reasons. For that reason, it is suggested that you not travel to the middle world until you have a fair amount of experience in understanding what kind of energy you’re encountering and how to handle it when you do. So, when I journey, I set my intention for what I want to learn or ask, slow my breathing down, ground my energy into the earth, then bring the energy back up into my body. I then imagine bright white, protective light coming down from above and surrounding me. If I’m traveling to the lower world (my favorite place!) I imagine a door opening in the earth revealing a staircase and then I go down, down, down, until I reach the bottom of the stairs. When I step off of the stairs and out into the landscape, it is often the same landscape each time. And any number of spirits are present when I arrive. That’s when I can ask my questions or ask if they have a message for me. I used to try and remember everything that happened and write it all down afterwards, but I found it distracting to be repeating things to myself while new information was coming in. I’ve now been practicing being kind of in and out of the journey at the same time so I can take notes in my journal as I go. There are many ways to reach the journey state – the more traditional drumming and rattling (which triggers your brain to slow to a meditative state), music, or just simply your intention. You can practice with each and see what works best for you. The more you journey and get to know your guides, the easier it will be to understand and trust them and before you know it, they’ll be your closest group of advisors. Thanks Natalie! Have you tried using binaural beats for meditating at all? I wrote about them some time back, but they help my brain get to and stay in a meditative state. You might also see if you can find some guided meditations to help with the visualizing – sometimes it’s just a matter of practice if it’s not something you’ve done much of in the past. I plan to record some meditations soon!